You chose your own adventure. Now, choose your own colour! 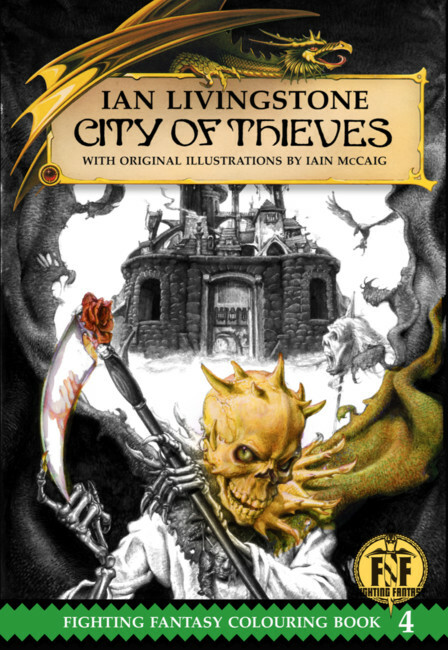 Snowbooks are honoured to present Steve Jackson and Ian Livingstone's legendary Fighting Fantasy classics as you've never seen them before: in colouring book form.